The Oscar Awards... for websites! If you're a fan of the Oscars, you'll know that it was on recently and Leo finally won an award! (about time!) The whole event hit the news for all the right (and wrong) reasons this year, and was as usual a trend on most Social Media sites. 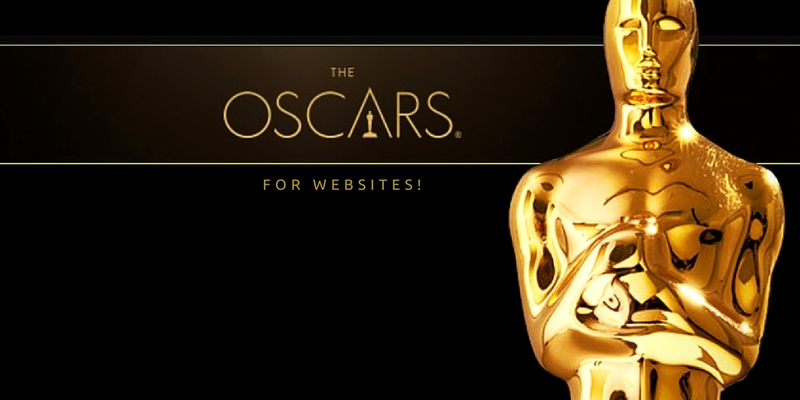 We've decided to do our own mini-Oscars... and award some websites an award for certain categories. 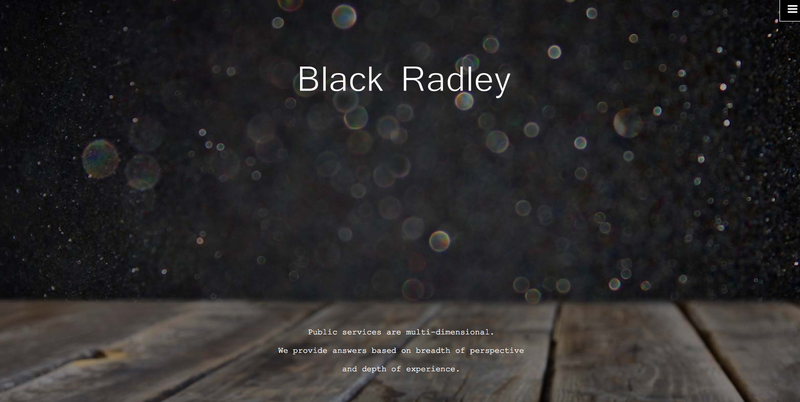 It was a hard one to call but Black Radley won this one with it's responsive nature, huge visual backdrop images and modern design. Each page has a different "style" in terms of back drop images, which makes it a very striking and innovative looking design. It's not often you get to push the boundaries of design with cool and wacky graphics, because most branding comes from the clients branding. 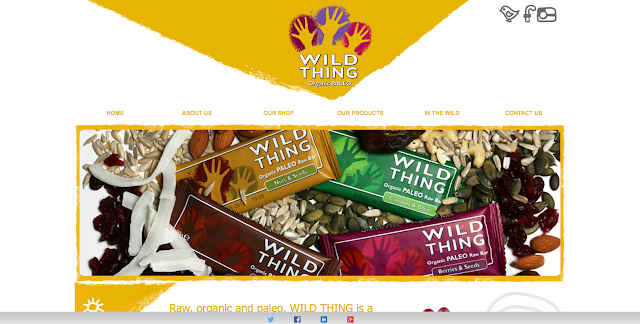 That's where Wild Thing differ from most companies. Their branding is fun and quirky, meaning that the design was able to be a little less formal or corporate looking. These days, even corporate companies are looking to make their brand more visual and eye catching. Inkwazi step up to the plate here with a clean and professional design, but using a full width panel layout. This modern take on a design that could normally be seen as being quite 'stiff' or 'straight laced' means that it has a more relaxed edge, without being too casual. This was hard, because we've done so many great one-page websites recently. 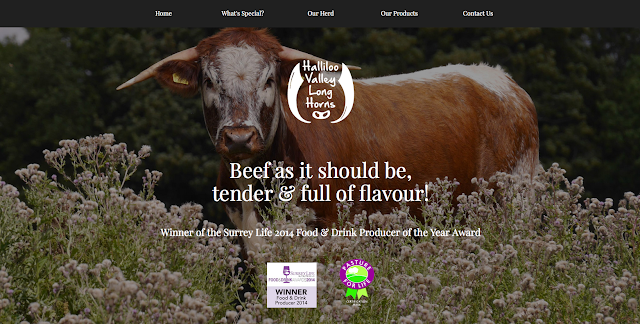 But Halliloo Beef are top of the list due to being the fore-runner in the one-page design parade. 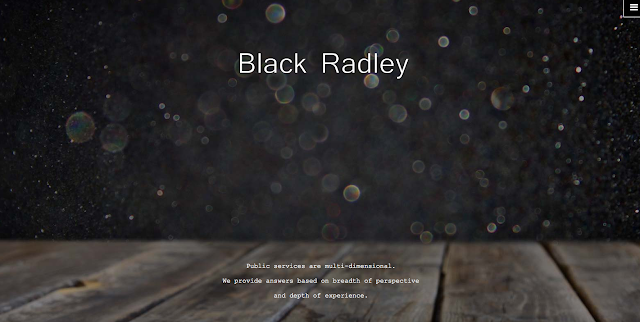 The website features brilliant visual imagery and parallax scrolling. Amazing! This was hands-down the winner. Julie Kendrick has worked on the set of hit shows such as Game of Thrones, and legendary films such as Les Mis. It's so packed with celebrity and fame, that it practically glows. 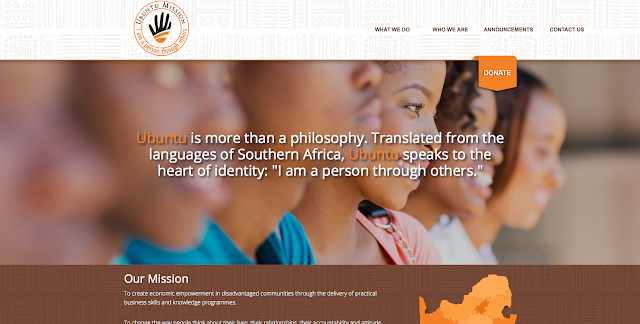 The visual site is a hat tilt to the modern full width background website style, and looks great with the gold text. Scott's Travel have a website that is not only modern, responsive and visual, but the content is engaging and interesting. Showing all companies' exactly how it should be done! Bravo. Some recruitment websites can be information overload with lists of vacancies and forms to fill out. Not Hawkeye. This website has some real pizzazz. 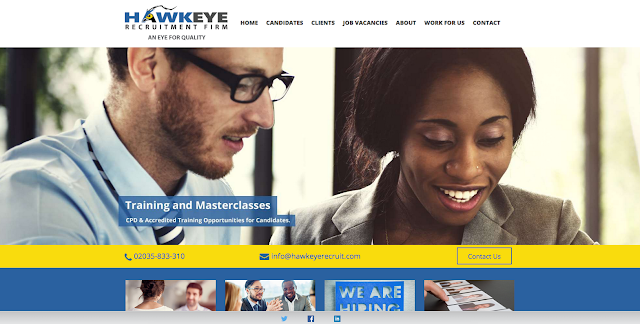 A bright blue and yellow colour scheme, strong branding, responsive pages with parallax scrolling and full width panels... what more do we need to say? Check it out now! Choosing imagery for your website can be difficult. Not all industries have a choice of visual imagery to use on their website. However, this shouldn't stop you from getting creative. First Line feature some brilliant images that touch the soul. The website topic is about the lives of vulnerable children and how they work to transform their lives and help develop social work managers. For a topic so sensitive, it was important to choose images that were soft, heart warming and relevant. And they've got it spot on. The clocks have gone forward! The Luck of the Irish - Happy St Patrick's Day! How has technology made an impact on our lives?